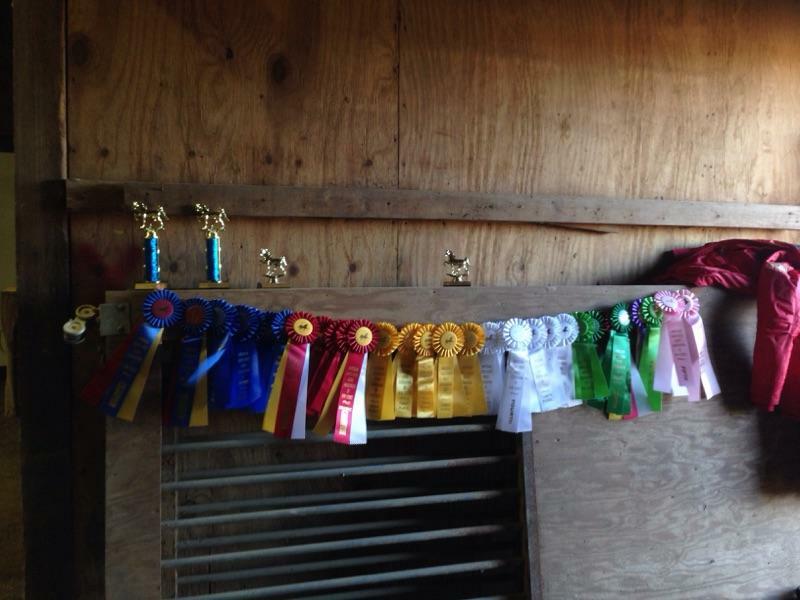 who showed at the Fall ASHA of NJ Academy Tournament! 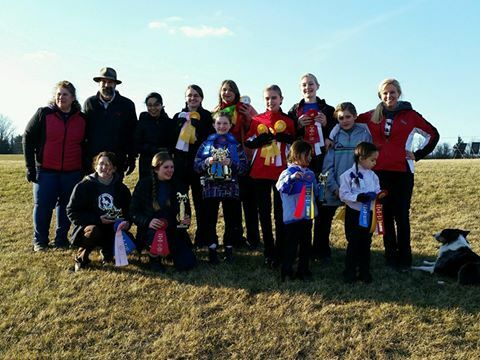 Everyone did a wonderful job. 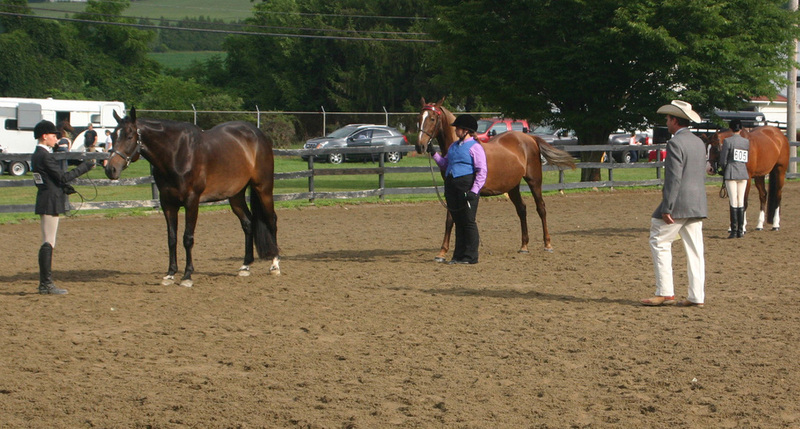 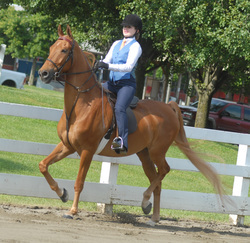 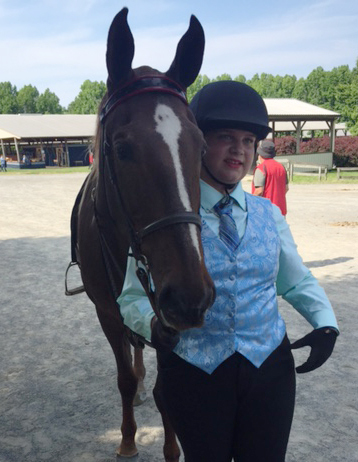 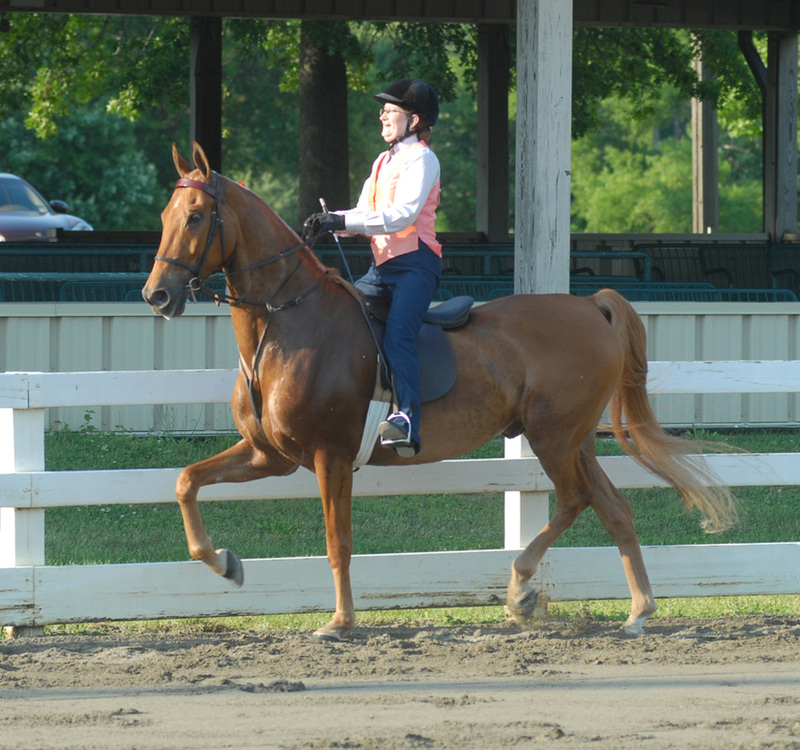 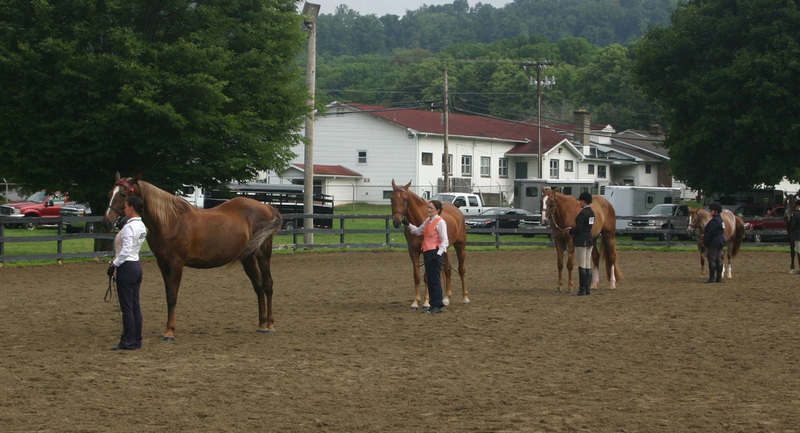 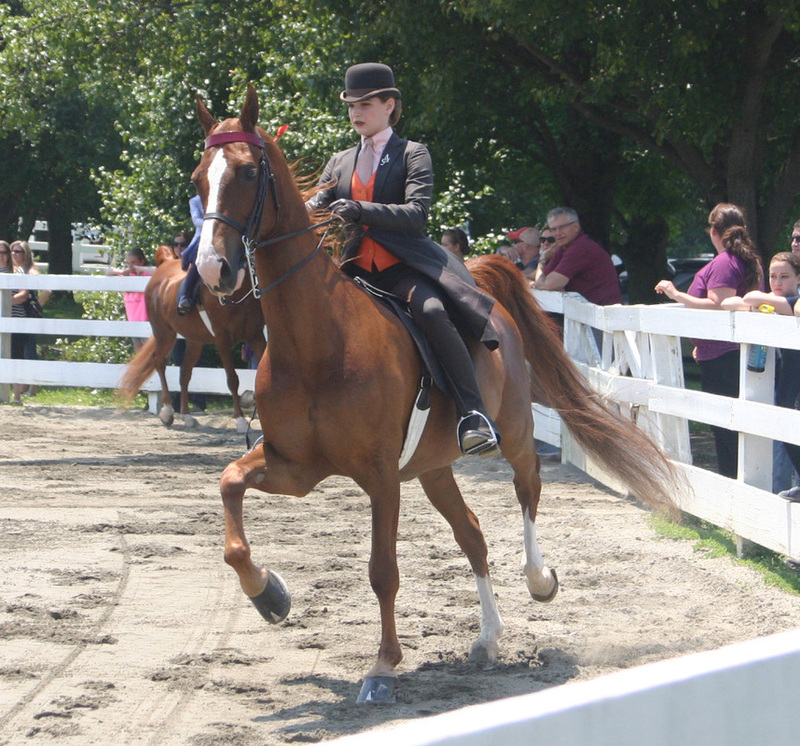 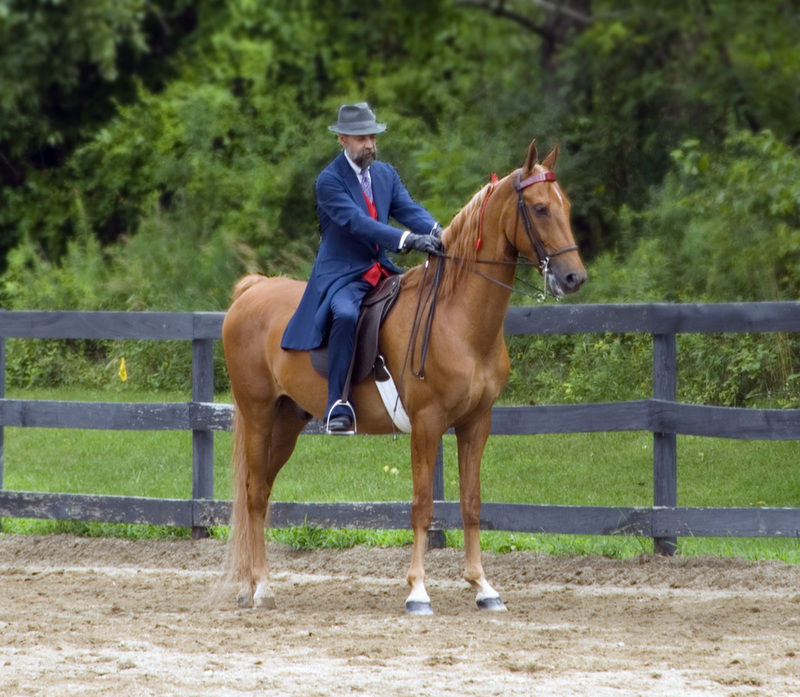 Smoke Hollow Farm showed off the American Saddlebred and Saddleseat riding at the Warren County 4H Horse Show. 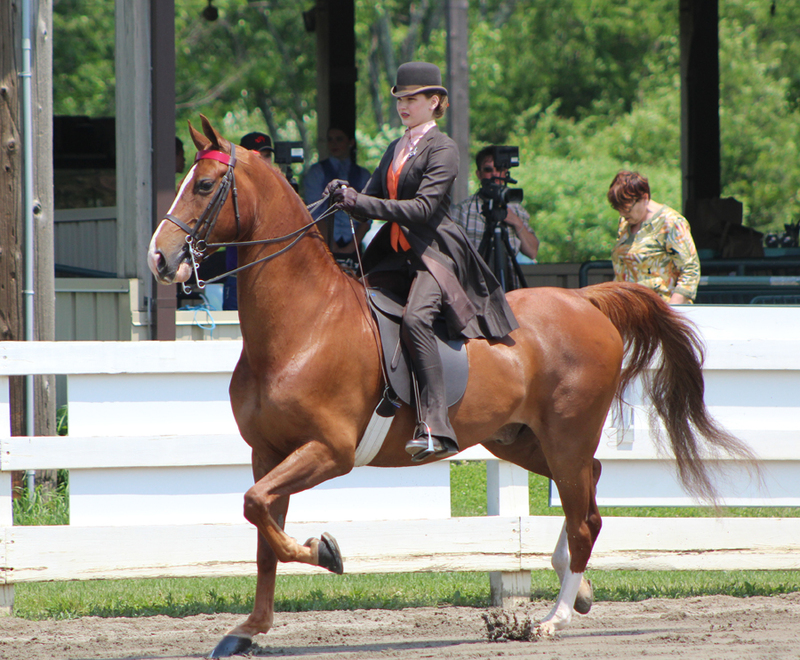 grace and beauty of the Saddlebred horse. 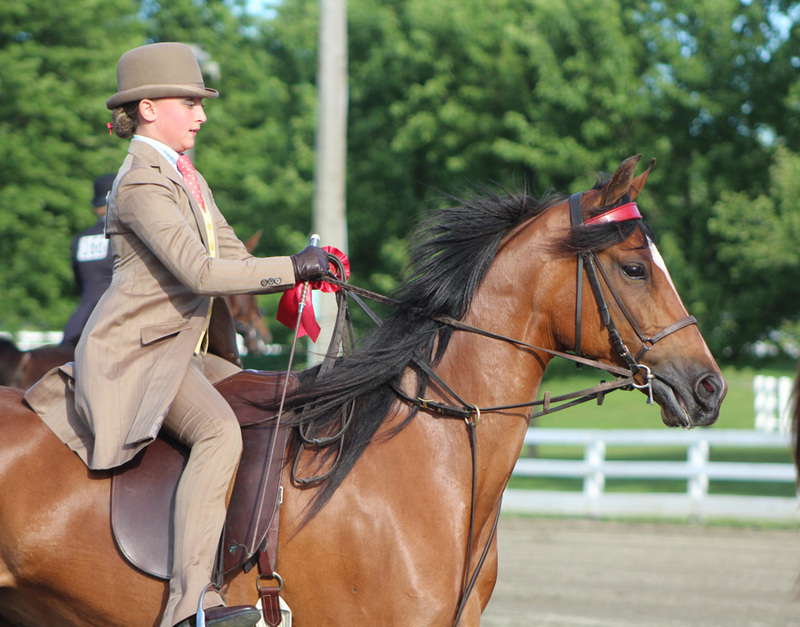 Well done to Heart Flame and Windy Hill's Spring Heir for showing their best. 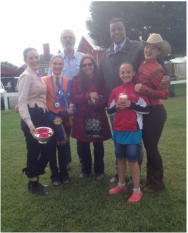 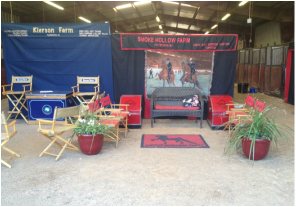 Smoke Hollow Farm was well represented at this years Jersey Classic Horse Show. 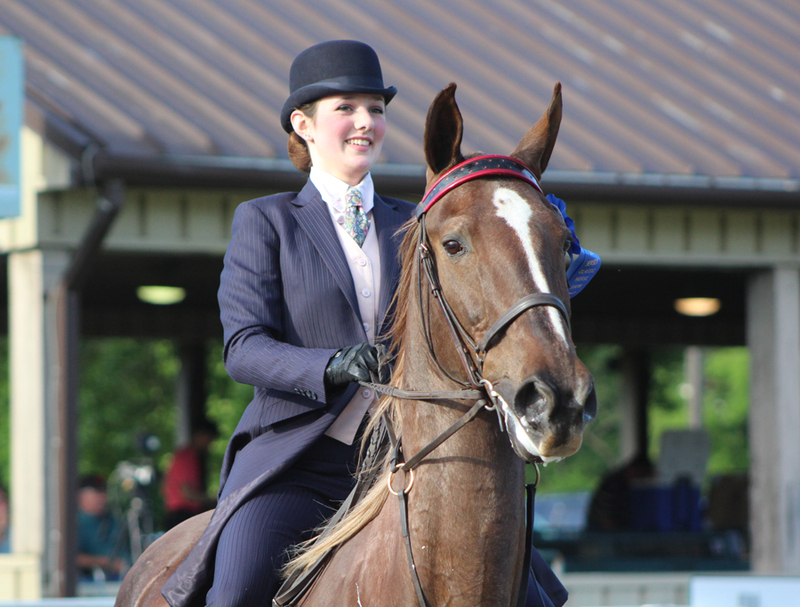 Star of the show was Elizabeth Snyder riding Moxie, being named walk-trot grand champion. 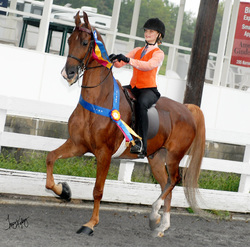 This was a special award since this was her first time ‘off the lead’ out of the lead line division! 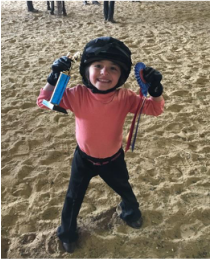 Rae Benavides was given the sportsmanship award and as we all know, she is always the best at helping the other riders as well as serious when she is showing! 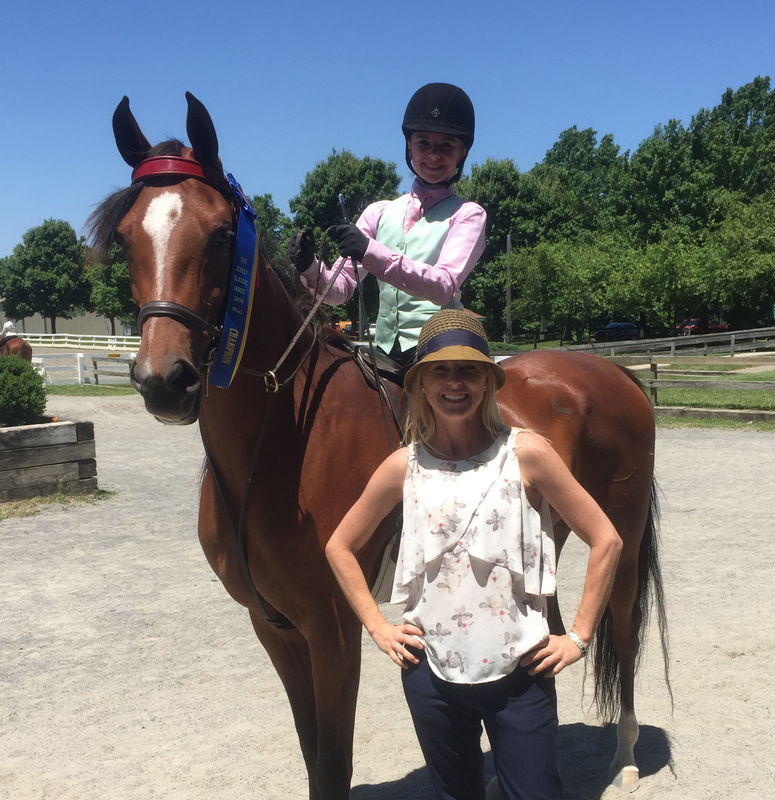 Sue Kaminski was our champion adult rider, showing the kids how its done while Jen Moore wrestled with Louie in the pattern section of her adult class! 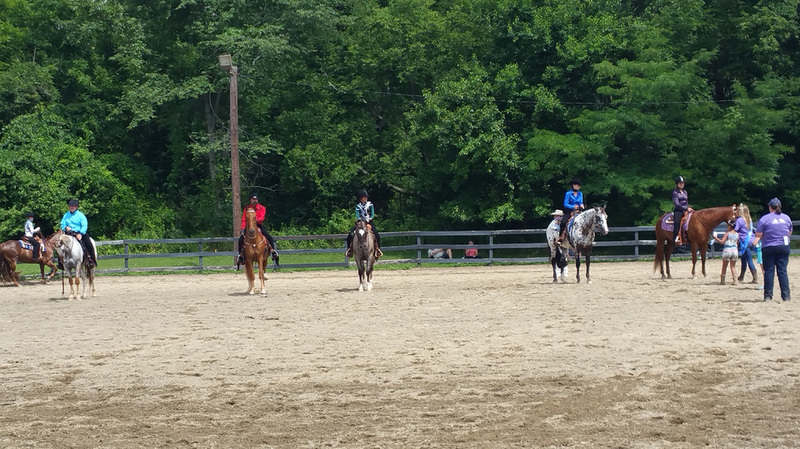 Mac Roche rode Crystal Corynette and showed the girls how it is done. 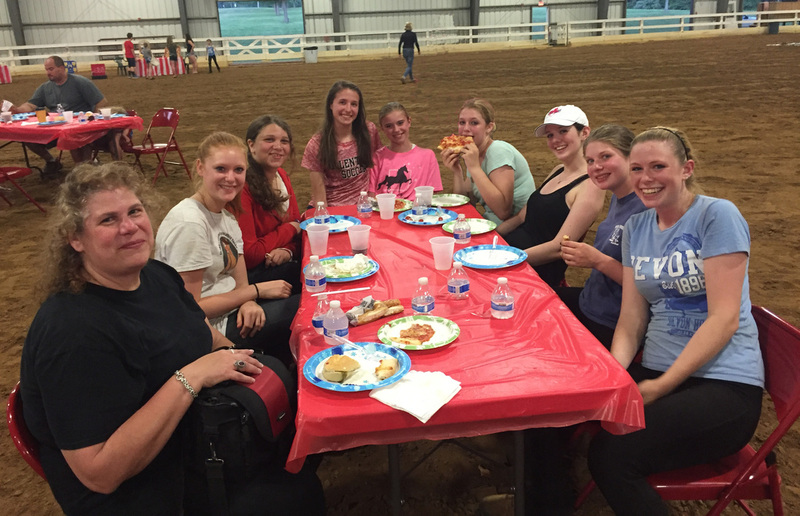 Amanda Rizzi, Siena Brit, Victoria-Lyn Byk, Raebecca Benavitas, Susan Kaminski, Ashley Pontecorvo. 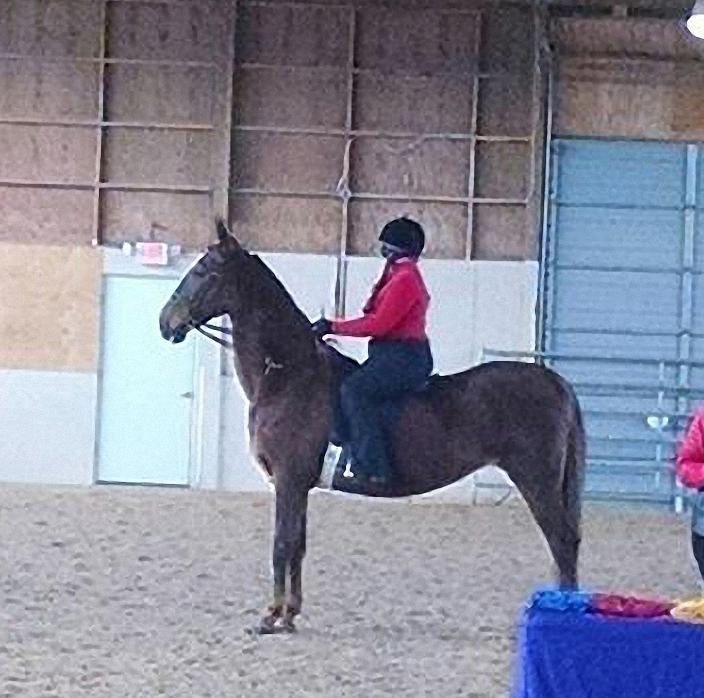 In spite of steady rain most of Saturday, we had a fun and successful show.